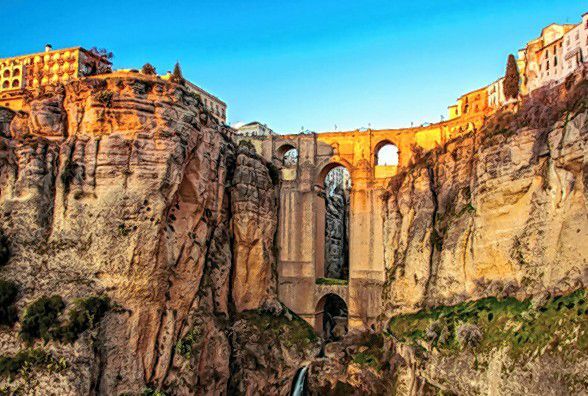 The Greater Concord Chamber of Commerce invites members, their family and friends, and interested community members to join them on a nine-day journey through Spain’s Costa del Sol departing March 19. 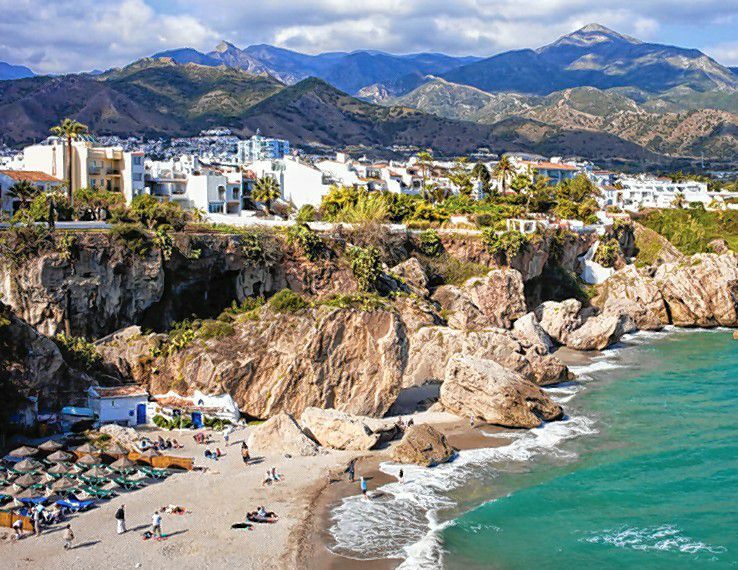 One of Spain’s most popular tourist destinations, Costa del Sol stretches along 90 miles of the Malaga province. Visitors come for the striking landscapes, coastal sites, charming hinterland villages, rich cultural heritage, local food and the mild climate that makes it possible to enjoy the beaches and a variety of outdoor activities year-round. Special group rate pricing includes round-trip scheduled airfare from Logan Airport; personal airport and check-in service; first-class accommodations for seven nights; daily breakfast and five dinners; and round-trip transfers between airports and hotels. The Chamber coordinates all pre-departure orientation and travel documents for guests to enjoy a seamless experience, and is pleased to offer a reduced group rate of $3,099. For more information or to register, contact the Greater Concord Chamber of Commerce at 224-2508 or email vblake@concordnhchamber.com.